Mirror can be seen everywhere in our daily lives. Besides staring at it, have you ever thought it can have multiple functions? There are some new types of mirror using the latest technology. Let’s see whether you are interested. The health mirror has built-in camera to observe the blood circulation of your body. You just have to stand in front of the mirror, and then the condition of your blood circulation will be shown on the mirror. The research team is working on adding the detecting function of heartbeat fluctuation and pulse wave fluctuation. 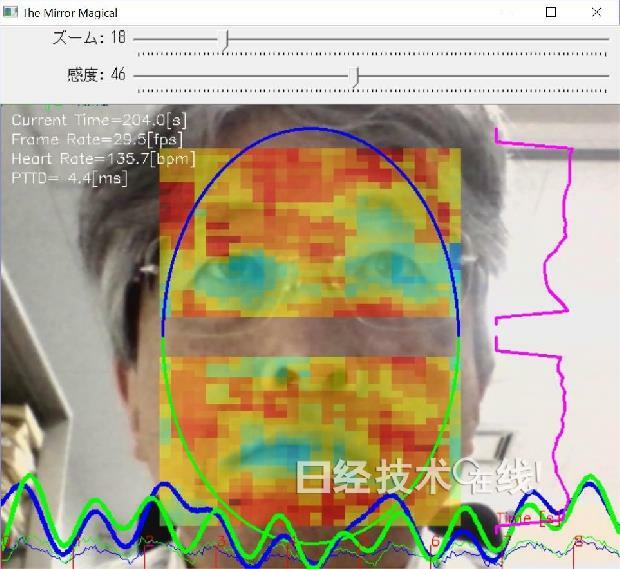 This technology can be utilized in health surveillance in car, health evaluation for athletes, and even emotional analysis of audience. Another type of mirror is a savior for people who’s not good at makeup. 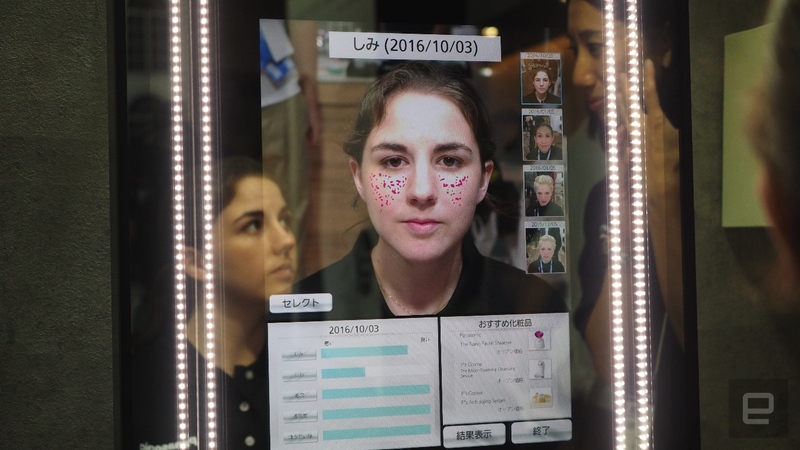 This mirror can detect and analyze the user’s skin condition. Then the device will generate a facemask with makeup for you. Therefore, you don’t need a strong makeup skill. People don’t have any concept of makeup can use this device. However, the mask takes several minutes for production and about a day for air drying. The user may not have the patient for the mask. Would you consider doing these things in the bathroom? Recently, a smart mirror is launched in China. It claims that the mirror can detect the temperature, humidity, brightness, and also air quality. It can connect with the light, fan, and air conditioner through automatic sensitivity. You can watch television, listen to music, chat with friends, and even check the weather in the bathroom. 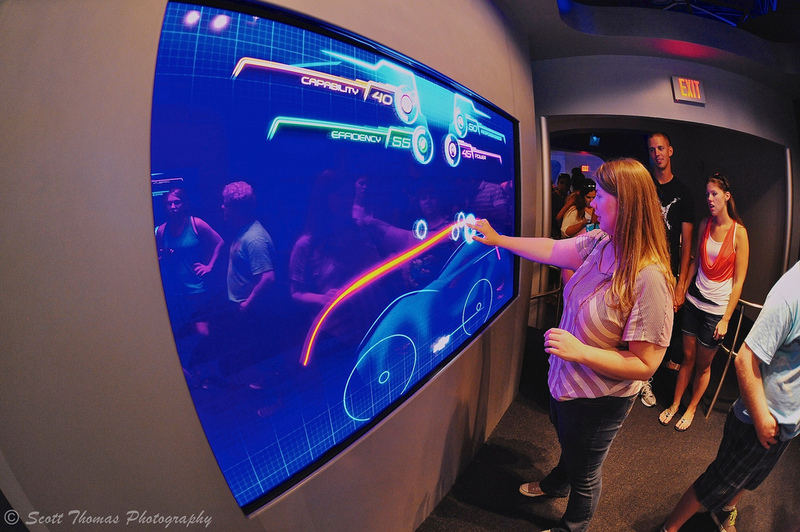 It’s like a large version of touch screen installed on the wall. Can smart Phone in you pocket predict the Earthquake? Autonomous Ship will hit the high sea within decades. No more drunk driving with the device!